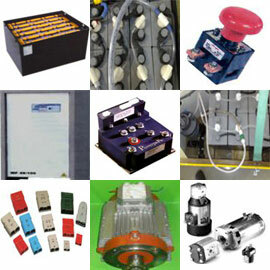 AIRLIFTs are designed and manufactured in Britain by WMS Electrical and Mechanical Services Ltd.
We have been involved in the aircraft handling industry for many years, servicing and supplying ground support equipment worldwide. The AIRLIFT was built and designed with the constructive comments from many ground support operators, improving the operation, efficiency and convenience of the Towbarless tug. WMS Electrical & Mechanical Services Ltd service and maintain all types of electric vehicles and ground support equipment. 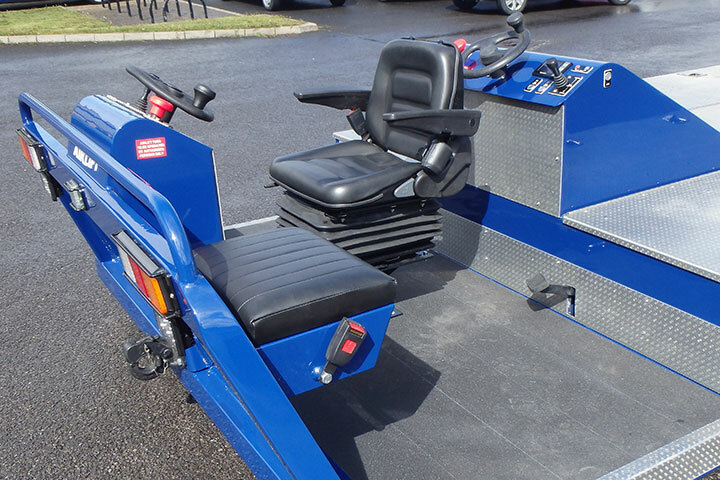 The new twin-steer AL100 AIRLIFT has a swivel seat and 2 control positions for easy manoeuvring. 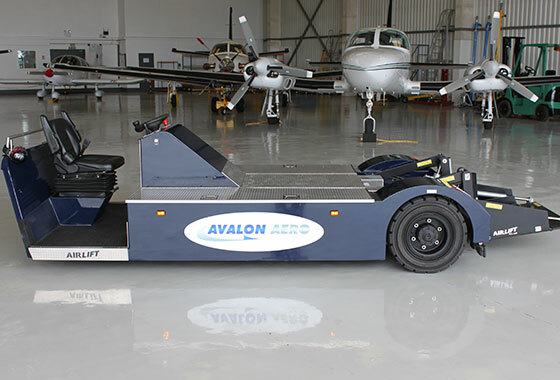 AIRLIFT tugs are electrically driven and so can be used in and out of aircraft hangars. Copyright © 2015 - 2019, all rights reserved WMS Electrical & Mechanical Services Ltd.